Want to start putting your music out there? Try Soundcloud. Soundcloud is a great was for everyone to publish and listen to any type of music. It is was first founded in August of 2007 in Stockholm, Sweden, and then launched in 2008 in Berlin. The founders were Alexander Ljung and Eric Wahlforss. They came up with the idea for the app when they met in college. They wanted to create a universal space (it is available in 190 countries) for any artist to have the ability to share their music. As of December, 2017, 10 million people and bands upload their music to Soundcloud. Since it started, it’s numbers of both creators and listeners have been heavily increasing, and hopefully will continue to flourish. What makes Soundcloud so great is how unique it is. People can upload up to 2 hours of sound for free. 4 hours is $55 per year and unlimited is $135 per year. It is the cheapest way to publish music and still get all of the credit for the work. Anyone, from professional musicians, to teenagers recording sounds in the basement, gets the same platform for sharing their creations. This website and app has opened a new door for the music industry, and has helped thousands of music couriers begin and grow. Another thing that makes it so unique is that it has provided access to millions of songs that otherwise would never have been discovered. So much music has appeared on Soundcloud before any other streaming company such as Spotify, Pandora, iTunes, etc. It is by far the most diverse music collection on the internet, and continues to gain 12 new hours of sound every minute. 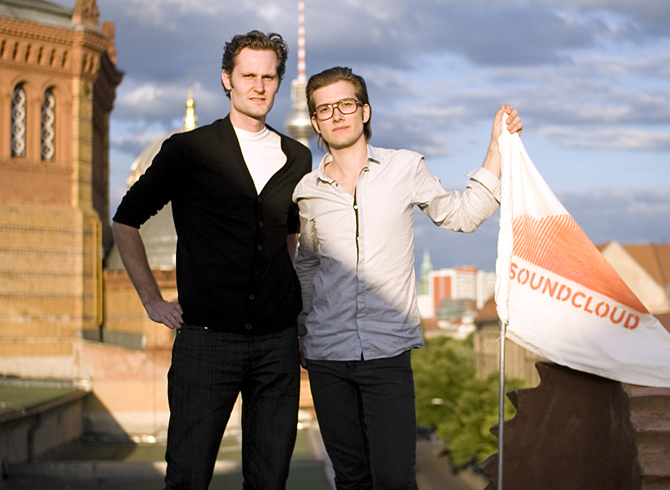 Since 2010, Soundcloud has been struggling to survive. Since the audio social network has a free option for both it’s listeners and the artists, most of the users don’t pay for Soundcloud. Soundcloud almost crashed in the summer of 2017. Thankfully, due to the fact that it was responsible for majorly helping Chance the Rapper launch his music career, he invested enough money to keep it running... for now. If Soundcloud in fact can no longer continue in the near future, millions of music strictly on Soundcloud will be lost forever. The future of Soundcloud is still uncertain, but a lot of artists all over the world are relying on it to keep running for their futures. Hopefully it can find a way to save itself and keep doing awesome things for all kinds of creators and listeners.